Get behind the wheel of the new BMW 5 Series and discover the ultimate thrill. The sophisticated sports sedan combines a tradition of luxury and legendary BMW performance for a truly exclusive experience. It offers a versatile lineup of engines, including a potent 335-horsepower 3.0-liter BMW TwinPower Turbo. Pair it with near-perfect 50/50 weight distribution, plus available xDrive all-wheel drive, integral active steering and a dynamic damper control system, and you might start enjoying your ride to work. Of course, it wouldn’t be a BMW without a touch of elegance. Enjoy standard extended ambient lighting, fineline ridge wood interior trim and 16-way power front sports seats with lumbar support. 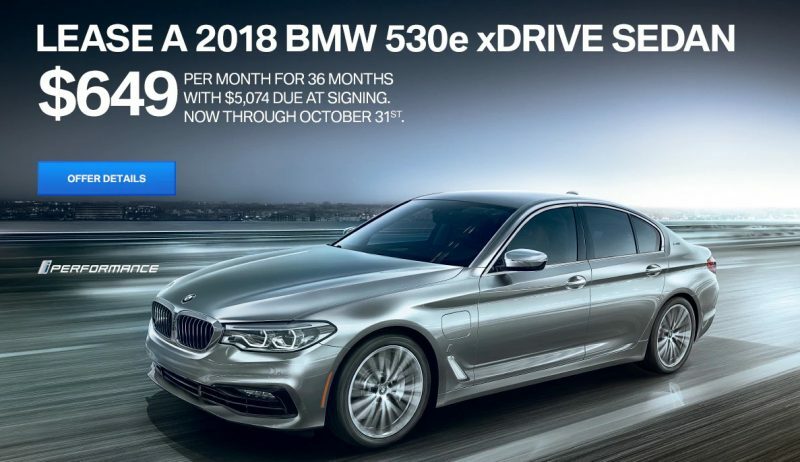 Come by Peterson BMW and test drive one today. The new BMW X2 offers a whole new way to drive through South Florida. The exclusive Sport Activity Coupe® is powered by a 2.0L TwinPower Turbo 4-cylinder engine and available xDrive all-wheel drive technology provides optimal handling. Along with an exhilarating ride, the BMW X2 also offers extensive elegance. Set the mood with captivating ambient lighting, while you sink into standard SensaTec upholstery. Enjoy innovative cabin technology as well, including a rearview camera, plus an available Wi-Fi Hotspot and a head-up display. For maximum safety drivers can also opt for intuitive driver-assist features, such as Lane Departure Warning and Forward Collision Warning. 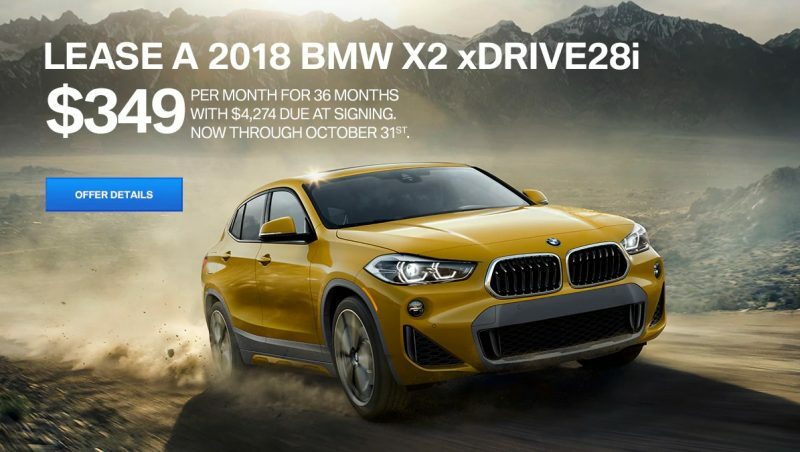 Test-drive the new BMW X2 today a Peterson BMW in Boise, Idaho. Explore the new BMW X3, a top-of-the-line BMW Sports Activity Vehicle® that can handle any terrain. This riveting SAV® comes in 3 configurations, including the BMW sDrive30i and BMW xDrive30i, which house a 248-horsepower 4-cylinder engine. The third option is the performance-oriented BMW M40i, which wields a 355-horsepower 3.0L BMW M Performance TwinPower Turbo V6. Inside, you’ll find cutting-edge cabin technology, including an iDrive infotainment system, plus available wireless smartphone charging and an onboard Wi-Fi Hotspot. Drivers can also opt for advanced safety features, such as Blind Spot Detection, Frontal Collision Warning and other driver-assist systems. 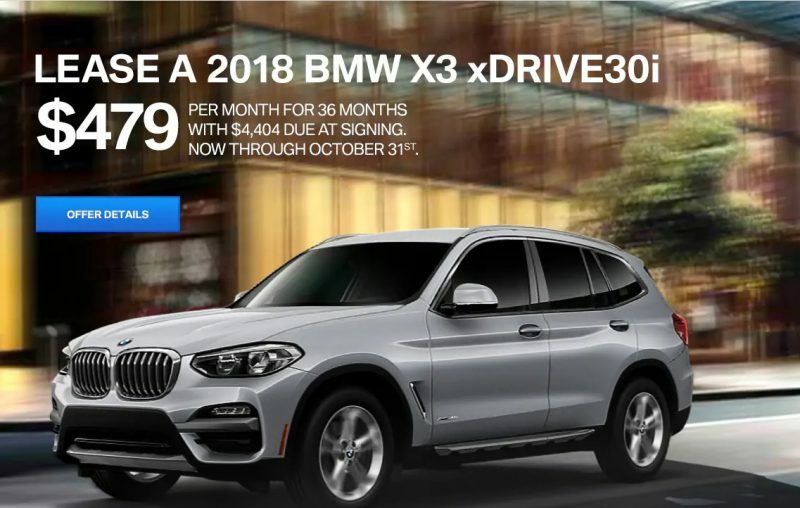 If you’re searching for a new kind of luxury, test-drive the new BMW X3.